Already listed with our construction tools and equipment directory? Choose the best place for construction tools and equipment that will make you to feel happy living. 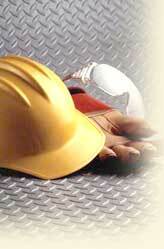 Construction tools and equipment for your home have to be guaranteed by the high quality. So all information about construction tools and equipment, you can see it in Phuketindex.com.